London College of Communication (LCC)‘s Spring School offered young people from multi-cultural backgrounds an opportunity to explore various art disciplines University of the Arts London offers. Hannah, a Student Ambassador and BA Photography student at LCC, was hands on in sharing her skills in the art of 3-hole book binding. The young students chose the music (Rihanna – Work) and one was brave enough to record the voice-over for the into (thanks Phyllis)! I filmed, edited and presented the video to the young students to show how simple it can be to combine video to document art disciplines. LCC Spring School is part of UAL Outreach and Widening and Participation programmes. Their workshops and programmes attract young people from diverse cultural backgrounds. Through partnerships with schools and colleges and in collaboration with cultural organisations UAL Outreach delivers a range of innovative programmes to inspire and develop creative potential. CLICK HERE to find out more. Diversity Matters Awareness Week: Let’s Talk About Race 18th April – 23rd April – join the conversation BOOK NOW! 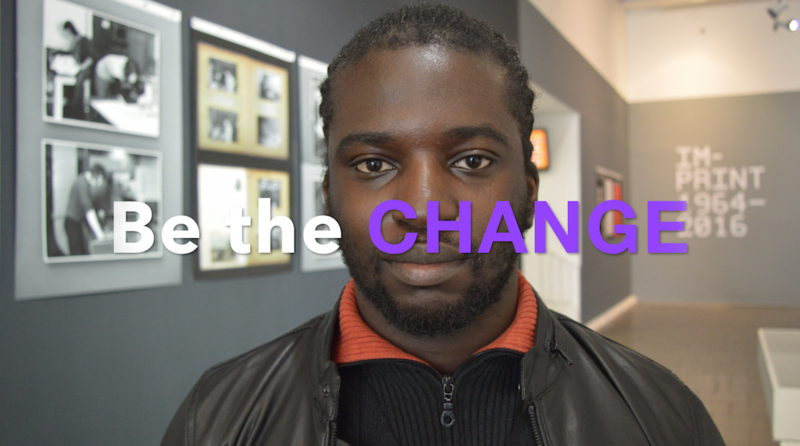 ← SUARTS interview Kai on student-staff collaboration project: Diversity Matters Awareness Week!